If you're looking for the best dog day care with a pool*, Pooch Hotel is the place for your pet! More than just a dog walker, we provide care that's fun and convenient. Wish you could stay home and play with your dog all day? That's not always possible, but here at Pooch Hotel, that's exactly what we do. Pooch Hotel offers the best dog daycare with a pool*, complete with a variety of services and modern facilities. Each day's agenda includes hours of playtime for your pet, including social time with other dogs. Here, there's no need for a dog walker! We have multiple spacious areas that give your dog the freedom to run and play. Plus, many locations have a pool. Your dog just wants to play, but we understand that your main concern with dog daycare may be the safety and well-being of your pet. Our partners get to know each pet individually to provide the best care for each unique guest. We’re not dog walkers. We are professional dog lovers! If you have concerns about whether a dog walker can keep your pet safe when meeting other dogs, you're in the right place. Pooch Hotel, the best dog daycare with a pool*, could be the solution. We keep your dog safely engaged with other dogs to provide the best experience possible for all of our guests. 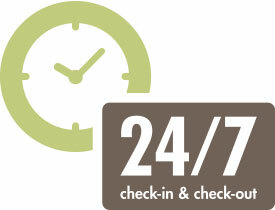 And we always ensure a safe, positive experience for everyone. Best of all, we love giving treats to reward good manners! Our daycare can be paired with other services to make your pet’s day even more special. Pamper your dog by adding spa treatments or improve your pet’s manners by taking advantage of our positive dog training program. Of course, many locations also have a swimming pool for dogs that love to get wet. Pooch Hotel is the best dog day care with a pool*. Do you miss your dog while you’re away for the day? No problem! 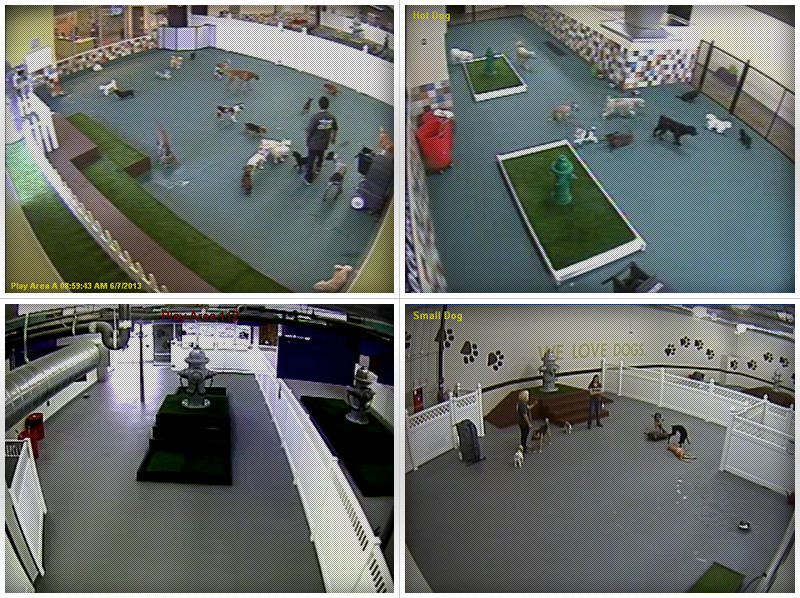 That’s what our doggie webcams are for. 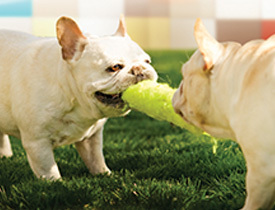 Watch your pet run, jump, and play with other dogs all day long! Our playground equipment is designed to be both safe and engaging while providing your companion with plenty of exercise. Your pet will stay well-hydrated all day long. There are also opportunities for a little “me” time during lunch, treat breaks, or a relaxing nap. Daycare provides much more than a dog walker, indeed! And as the best dog day care with a pool*, Pooch Hotel turns daycare into a mini staycation for your four-legged family member! *Indoor pool and playground equipment not available at all locations.